Tremendous value! 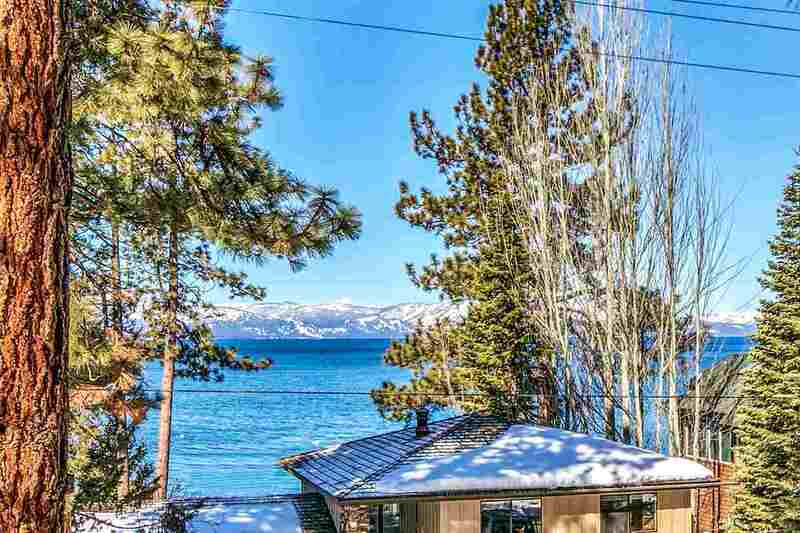 A nearly 4, 000 square feet home across from Lake Tahoe under $1, 700, 000- WOW! 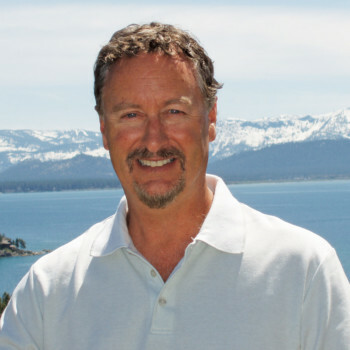 Wait, there is more, the location is in The Skyland Community which is one of Nevada's most desired neighborhoods. This Rare 1 owner/builder residence was designed & built by an astute engineer. It has beautiful lake views from many rooms. This well-designed home features 10' ceilings on the upper floor, a large wood-burning fireplace, spacious master suite with his & her bathrooms & walk in closets.